Dysart Colliery Silver Band is delighted to announce that our project BELIEVE has received a funding award of £7,259 from the National Lottery through Creative Scotland’s Open Project Fund. The latest stage in the project sees DCSB travel to Cheltenham in September to represent Scotland in the National Brass Band Championships of Great Britain, a standout feat, not achieved since 1945. Recent success for DCSB hasn’t simply been about contesting – BELIEVE (which followed on from GOING FOR GOLD) has been about coming together to play, engaging with other bands, and reaching new audiences whilst trying to develop players in their musical ability, their own self-confidence and involving them in an exciting and rewarding experience. 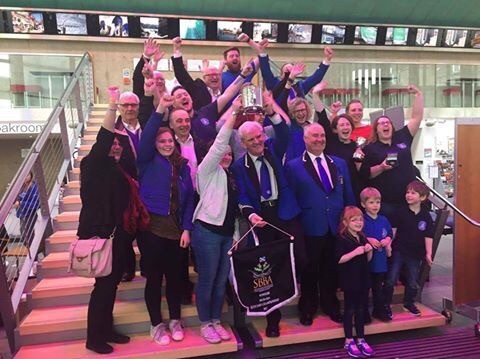 The band’s first win at the Scottish Championships since 1921 has only gone to prove that the effects of such a community focus are now beginning to pay off and we are looking forward to what the future holds.